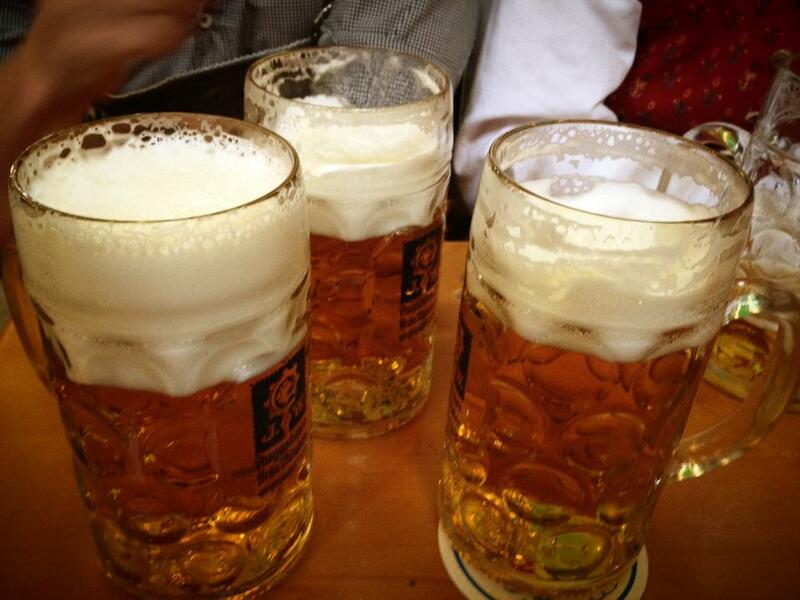 How would you like it if you could celebrate Oktoberfest without having to leave North Carolina? That’s right, no need to travel, just locally of course! Since Oktoberfest is the most popular Festival in the world, it only made sense that other locations picked up on the fun and began to celebrate it themselves. 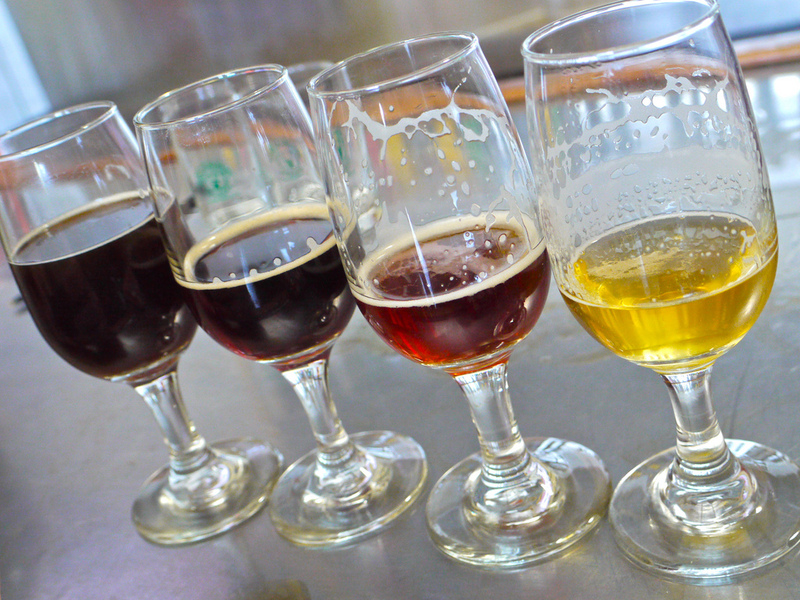 North Carolina’s largest cask ale festival to life in a brewery beer garden. Located at 1249 Wicker Dr, Raleigh, NC 27604. Visit website for more information. Local and regional Craft Beer Tasting, Bavarian Fare, Live Music. Located at Depot Street, Tryon, NC 28782. Visit website for more information. Live entertainment from Peak City Sound & The Polka Brothers. Little German Band, Kids Zone, Traditional Bavarian Food and Fare, College Football, Local and Authentic German Beer, Wiener Dog Race, Entertaining Events, Contests, Inflatables. Located at Koka Booth Amphitheatre in Cary, NC. Call 919-201-8704 or visit website for more information. Bavarian traditions with Asheville’s Eclectic Vibe, Beer Tastings from Local Breweries, Happy Yodeling Songs, Shoe-slapping Dances, Lively spirited Polka Music, Stein Race, Brezel Toss (pretzel toss), Stein Hissen (stein hoist), Staffellauf (relay race), Fass Roll (Keg Roll), Costume Contest. Located at Woodfin Avenue, Asheville, NC 28804. Visit website for more information. Live Music, Beer from local, national and German Breweries, Games in the Creative Loafing Beerlympic Village, Food Vendors with Brats & other Foods. Located at 1000 NC Music Factory Blvd, Charlotte, North Carolina 28206. Visit website for more information. Non-stop live entertainment, Traditional Polka to Rock & Roll, Two Beer Gardens, Amusement Rides, Carnival Games, Juried Arts & Crafts Show, Hundreds of food and commercial vendors. Located at Union Square Downtown, Hickory, North Carolina 28601. Call 828-322-1121 or visit website for more information. 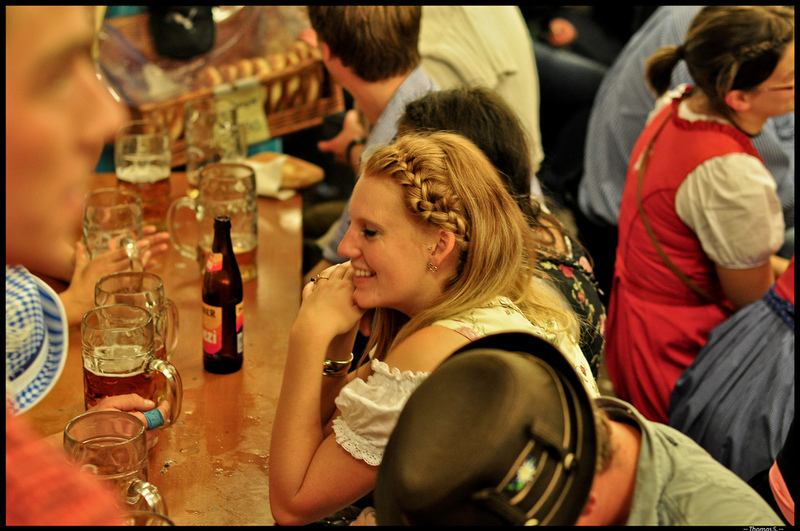 Authentic German Cuisine, Delicious German Beers, Atlanta Polka Band & the Euro Volk Dancers. Located at High Hampton Inn, 1525 Highway 107 S, Cashiers, North Carolina 28717. Call 800-334-2551 or visit website for more information. Live Music, Great Food, 20 fall style Beers, Shopping, Wiener Dog Races. Located at Lafayette Village, Raleigh, NC 27615. Call 919-714-7447 or visit website for more information. Live Music, German Food, German beverage, Spaten Oktoberfest Beer, Arts & Crafts, Ski Chairlift Rides, Children’s Activity Center, Sugar Mountain Sports & Gift Shop. Kids can enjoy hay rides, inflatable bounce houses, and a chance to meet Sugar Bear & Sweetie Bear. Located at Sugar Mountain Resort, Main Lodge, 1009 Sugar Mountain Drive, Village of Sugar Mountain, North Carolina 28604. Call 800-784-2768 or visit website for more information. Live Music, Keg Tap, Last Man Standing Contest, Miss Oktoberfest Pageant, performance by the Foothills Oompah Band, a Beer Garden, Bratwurst, Children’s Activities. Located at Onslow Community Outreach, 600 Court Street, Jacksonville, NC 28540. Call 910-455-5733 or visit website for more information.